Join us June 21, 2019 at Fifth Third Ballpark. 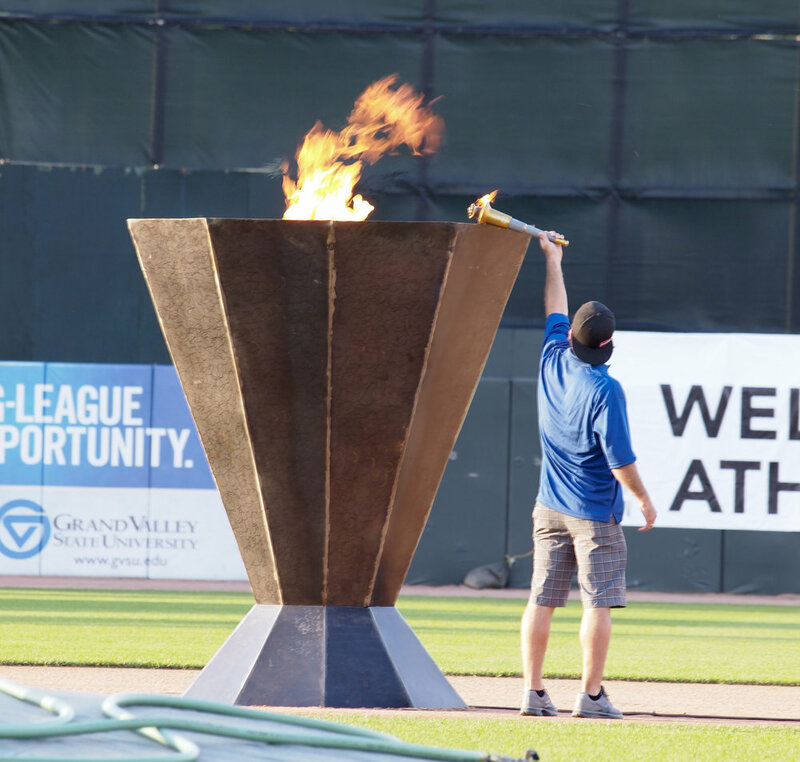 We will be celebrating the 10th Anniversary of the Meijer State Games of Michigan. Athletes will have the opportunity to represent their sport in the athlete parade. Learn more about Opening Ceremony. This event is a qualifying event for the 2019 State Games of America. Any athletes who place 1st, 2nd, or 3rd has the opportunity to compete in the 2019 State Games of America hosted in Lynchburg, Virginia. Visit the State Games of America website for more information and to get registered for #SGA2019.